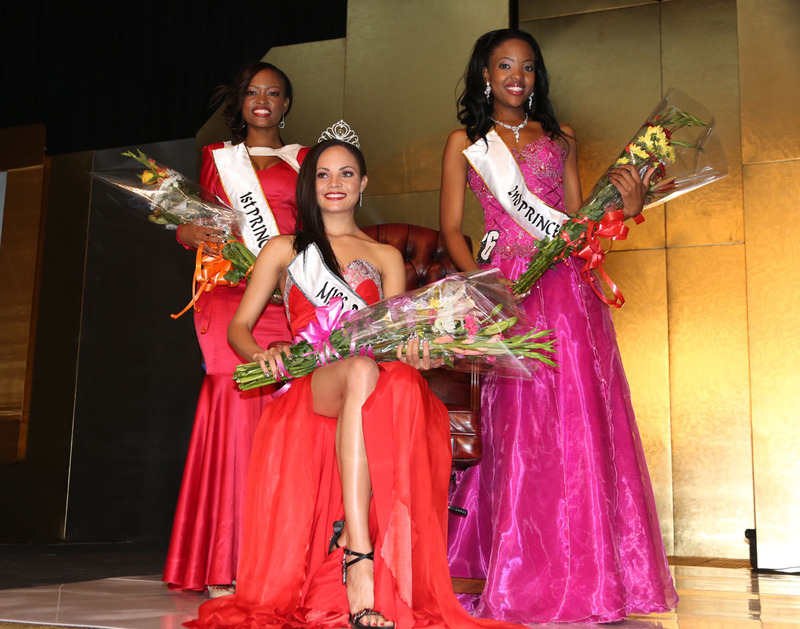 Rosemary Keofitlhetse was named Miss Botswana 2013 at an event in Gabarone last night. The new Miss Botswana will represent her country at Miss World 2013 in Indonesia. The first runner-up was Betty Seatlholo and the second runner-up was Khomo Leburu. Sharon Senu and Tseo Seitiso completed the top 5. Not jumping up and down.